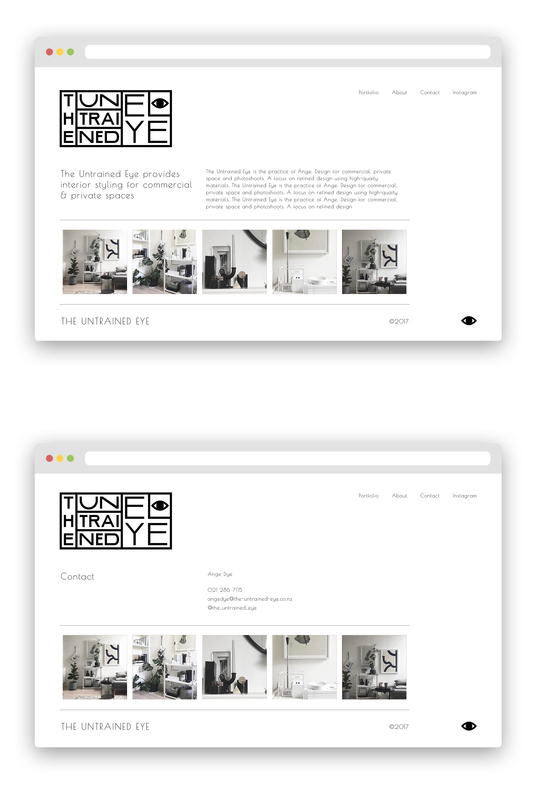 I created an image focused, pulled back, clean and simple portfolio website for Ange Dye's new interior design business. 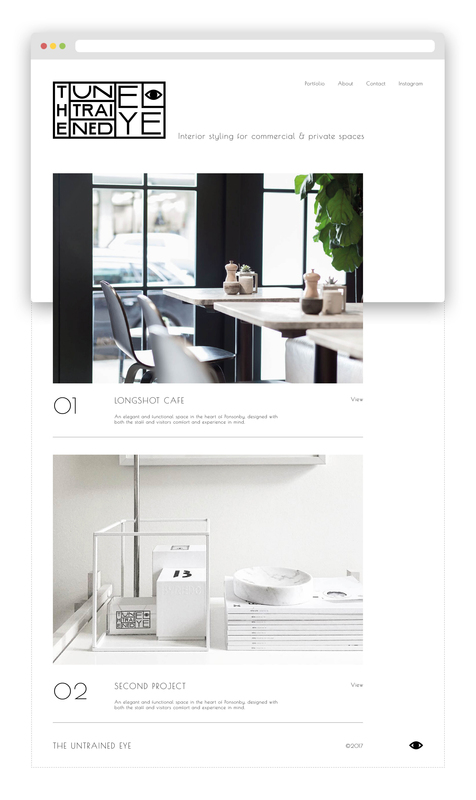 With a focus on space and structure paired with editorial feeling typography, the website gives her photographs center stage. Ange is able to update the website herself.